Okay this is a little difficult to explain, but if you have a read you will understand. Patient Zero is two plays in one. On the one hand, a Christian Youth minister presents a talk for young married couples providing Biblical advice for attaining sexual satisfaction. On the other hand, a discussion and comparison of three viruses: Ebola, Influenza. Which is the best? Find out! 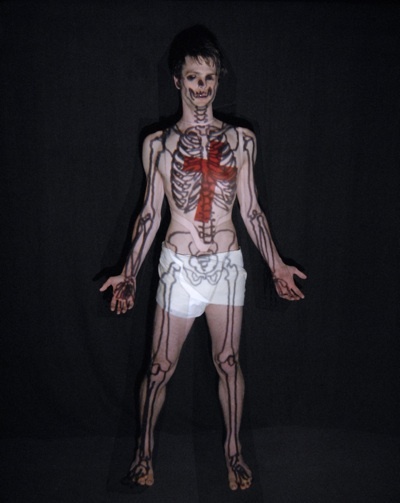 Patient Zero was dramaturged and directed by barb barnett, written and performed by David Finnigan, for serious theatre, and was performed at the 2011 Adelaide Fringe Festival and the You Are Here Festival in Canberra.